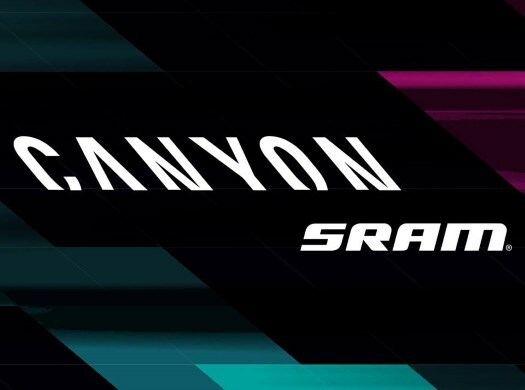 Canyon-SRAM has announced the signing of Hannah Ludwig. The 18-year-old will join the team for the 2019 season. The German rider was competing at the Junior women's road race of the World Championships of Innsbruck at the time of the announcement. She has already shown a lot of potential for a rider her age with a palmares that includes the 10th position of the individual time trial of the current world championships, a national junior road title and a second position at the ITT and road race of the juniors and U23 road European Championships. "I am very happy to join Canyon-SRAM Racing because it's special for me to go straight from racing juniors into a world-class team like this!" Ludwig commented. "I'm looking forward to getting to know all of the riders and staff and learn from those people who have been my role models since I started cycling. It's amazing to join them in a team. "My goals for 2019 are to get used to the longer length of women's elite races, and to help the team the best that I can." Team Manager Ronny Lauke welcomes the arrival of the rider. "After she applied in June to become part of our team, I've met her face to face," he said. "Although Hannah's very young she has a clear idea about who she wants to become as an athlete in the future. This impressed me. Furthermore, her power values are very promising. Hannah's personality and obvious talent convinced me that our team can help her develop further."